Thursday, 26th April 2018. 0905 – 0945. 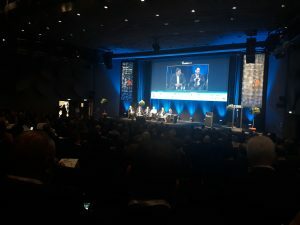 Featuring a panel of representatives from Goldman Sachs, SIX Swiss Exchange and ITG, this panel gave a top-line view about the current landscape and how things have changed since January. Alongside a willingness to never hear the “M-word” after June, firms were also keen to assess moves to multi-asset, the success of periodics, Systematic Internalisers (SIs) and the interaction between banks and brokers. 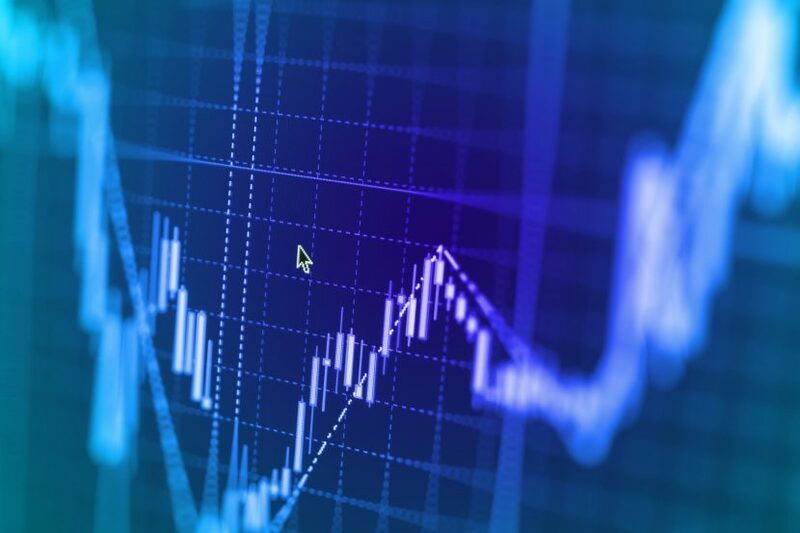 The market and industry, both buy- and sell-side, prepared for and understand how MiFID II would impact them very well from a trading perspective. The shift is where firms are trading now: large in scale venues and periodic auctions. There’s a leaning towards multi-asset trading, and automation of trade flow from a cost perspective is a main driving factor. The new regulatory regime supports streamlining of order flow, operational and compliance functions. 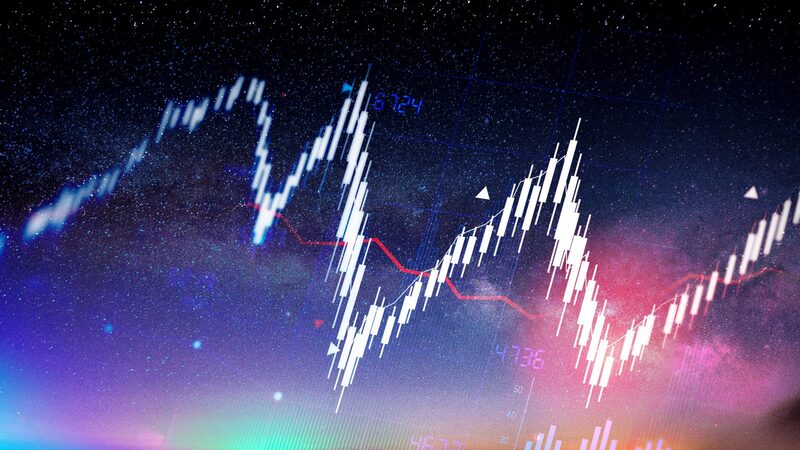 From an exchange point of view – do you see any changes in the market? How will this move to multi-asset impact market interaction? What is your view on how the banks are dealing with the buy-side? Did they react as expected? What will be we be talking about further down the line? 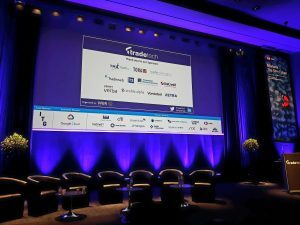 Plato Partnership at TradeTech 2018 – Women in trading (and the men who support them) think tank: How to capitalise on the diversity and inclusion opportunity.